Opportunity to develop your skills as a practice educator or through delivering sessions on academic courses. 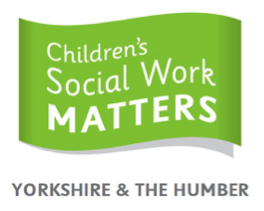 Our partnership includes four very diverse local authorities which can offer Social Workers the opportunity to work in a variety of settings – from urban to rural – each offers its own rewards and challenges. Please browse our local vacancies or follow links to the relevant recruitment site. For helpful tips and advice on applying for your first role in social work and making the transition to your Assessed Supported Year in Employment, watch this short film.